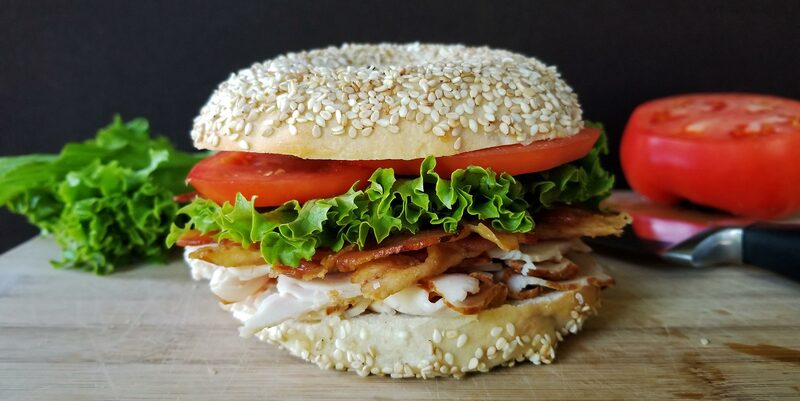 Village Bagels, located in Mullica Hill, NJ, offers the finest artisan bagels in South Jersey. We don't skimp on flavor: bagels with toppings are double-sided. Try to find that in your grocery store! We sell out fast, so be sure to call ahead! Village Bagels (or "VB" as the regulars call it) was opened in 1995, bringing quality, fresh bagels to the locals of Mullica Hill, NJ. Many years later, our bagels are still baked fresh daily, and enjoyed by many outside of Mullica Hill. Visitors from neighboring states are known to stop in for a bite while on their way to New Jersey's beaches. If you haven't experienced Village Bagels, come and taste what you've been missing. We're sure you'll be back again! We are positive you'll love your experience at Village Bagels. Expect to encounter friendly employees, sit at clean tables, hear some good music, and of course eat some amazing food. With all these low quality Dunkin Donuts popping up around here it's really nice to see that Village Bagels quality is still head and shoulders above the rest. Great food, reasonable prices, and their new coffee tastes great! I wish I could add another star, I love this place. Simply the best world wide. 6/5 stars. So fresh! You'll never want another grocery store bagel again! Great place to stop on the way to work! Bagels are cheap and taste great, and the staff is awesome! Always look forward to getting a sandwich from here! Simply the best bagels in South Jersey... possibly the world. 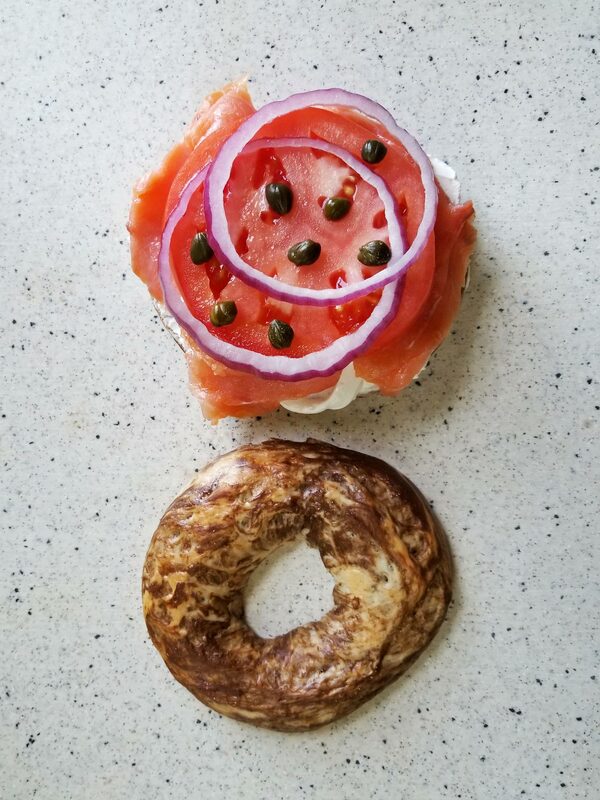 Help us build our online reputation as the best bagels in South Jersey. We are located in the Mullica Hill Shopping Village at the intersection of Routes 322 & 45.